So no huge movements here but some slight upward shifts for a few UK universities within the top 100. 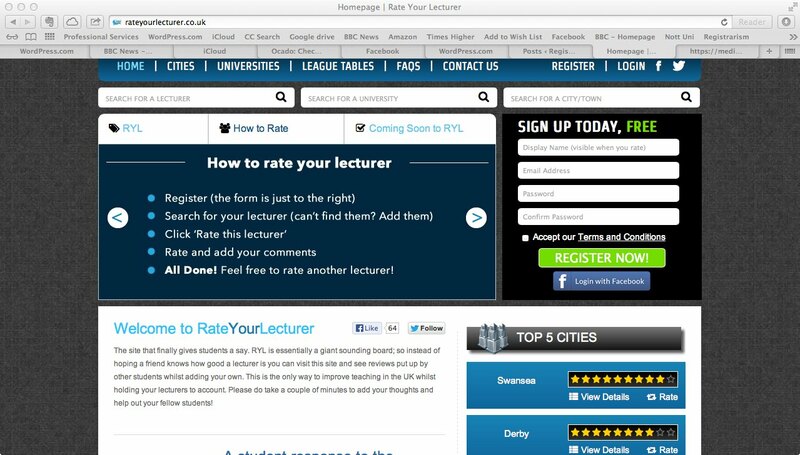 Following the outstanding success of Rate Your Lecturer, which has been overwhelmingly endorsed by right-thinking academics everywhere, it’s time to broaden the assessment. Due to extraordinary demand therefore we are now launching Rate Your Administrator. RYA is the site that finally gives users of a range of administrative services and processes a say. RYA is essentially a giant thing with words written on it – so instead of hoping a friend knows how good an administrator is you can visit this site and see reviews put up by other admin fans whilst adding your own. This is the only way to improve administration in the UK whilst holding your administrators to account. Please do take a couple of minutes to add your thoughts on the hot administrative topics that really matter to you. Once this has been done the administrator is attached to the admin activity that they are being rated for. This is the most important part for the discerning admin user and it is the area which can help to revolutionise universities in this country. Be it minute-writing, HR, planning or just any kind of admin-related activity then you get the chance to see who is best at what. Crucially, the admin activities page will enable prospective admin users picking their universities to compare administrators on their administrative ability, something that has never been possible before. The site has received almost unanimous support from both people who have discovered it. So come on – rate your administrator now! Next up – Rate your parking place. The full story on the extraordinary news that Cambridge has held on to top slot for the second year running can be found here. 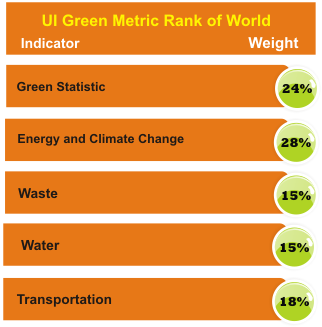 The top 20 is largely unchanged although Birmingham, UEA and Kent are all new entries. 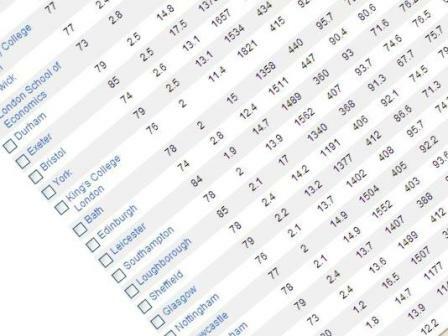 Lower down the table but still remarkable is the rise of Northampton, which climbs 39 places to 47 (from 86), largely thanks to improved job prospects and the entry standards of its students. And Portsmouth jumps from 78 to 48 this year. The main contributory factor here is a sharp increase in the number of students achieving a first or a 2:1. It’s less good news at Sussex, which falls from 27th to 50th place as graduates find it hard to secure a job, particularly in philosophy and anthropology. But it’s not all bad news – on the back of extremely high student satisfaction and entry standards, Sussex has climbed to the top of the table for social work. The biggest fall of all is by Cardiff Met, from 66th to 105th place. This is because of a sharp fall in student satisfaction. The ratios of expenditure and staffing per student also deteriorated. The universities which will make you a millionaire! 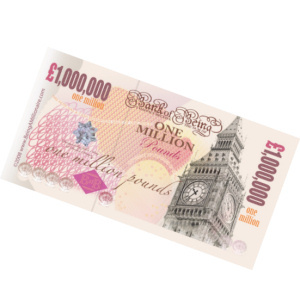 A new graduate ‘rich list’ has revealed the universities where students are most likely to become multi-millionaires. Oxford comes top after producing 401 alumni worth £20million or more, and Cambridge is in second place with 361 – but Cambridge has the most billionaires. The average super-rich graduate from Cambridge has a fortune of £169million, more than twice as much as Oxford’s ultra-wealthy ex-students. Well, it’s one way to help with that UCAS application. 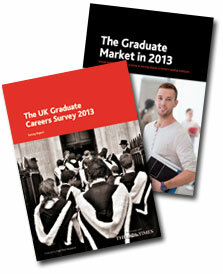 University league tables: buying success? Some Australian universities are paying about $100,000 a year each to employ full-time managers dedicated to working with ranking agencies and developing strategies aimed at climbing league tables. The University of New South Wales recently advertised for a manager of strategic reputation, while La Trobe University was seeking a manager of institutional rankings. For $100,000, responsibilities included maintaining relationships with ranking agencies to “maximize” or “optimize” their positions in rankings. 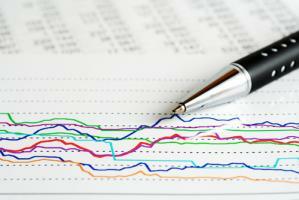 Observers say such positions highlight the growing importance of rankings in influencing research and teaching plans. 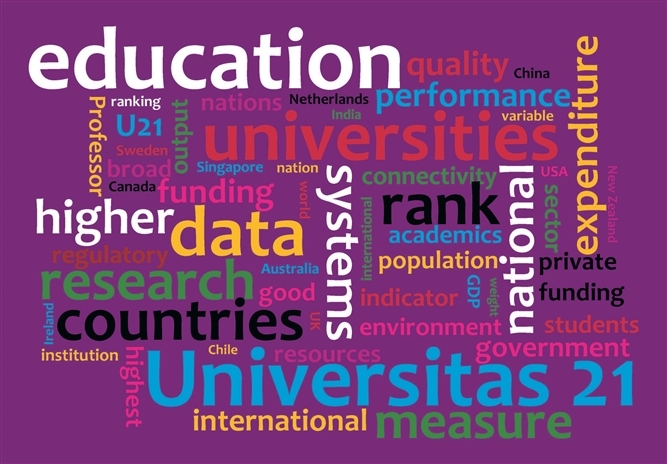 But there are concerns that the professionalized management of rankings risks warping university strategies and may prove more a marketing effort than an effort to boost the substance of an institution’s performance. The deputy vice chancellor at New South Wales, Les Field, said the position wasn’t new and was part of a team that ensured the information sent to annual data collections and the ranking agencies was accurate. Whilst the work to be undertaken by these people in terms of data collection and analysis will undoubtedly be beneficial it is hard to get away from the idea that these appointments sound like an attempt to achieve a quick fix in terms of institutional league table performance. Will it pay off? Given the time lags involved with the data used it will be quite a few years before we find out. 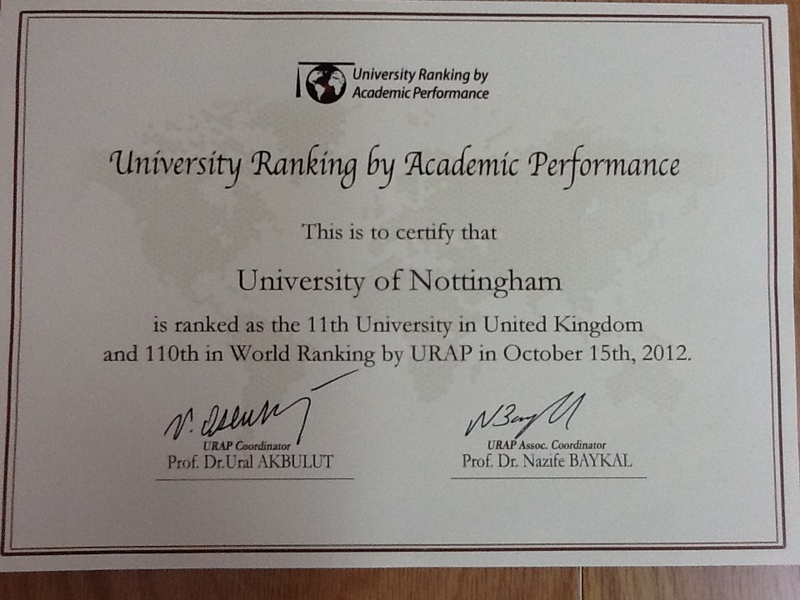 Overall a good result for Nottingham (and for Plymouth in 5th and Bath in 9th place). The number of institutions participating this year has increased significantly and it does rather look as if this league table is gaining a foothold.